If you own a car, you know how expensive it can be to keep it running and insured at all times. It seems the cost of vehicle ownership continues to rise, yet this is one item most families cannot live without. They either don’t have access to public transportation, need the vehicle for their job, or have another reason a car has become a necessity rather than a luxury. The cost of car ownership doesn’t have to break the bank, however. 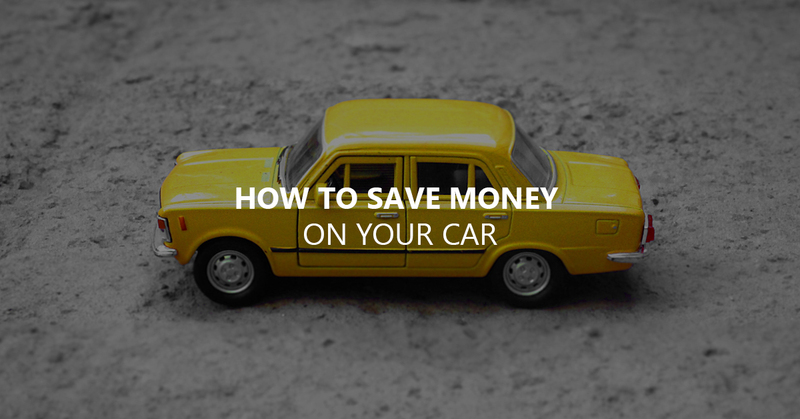 Here is how to save money on your car. Don’t trade it in for a new model every two or three years. Each year, new vehicle costs continue to rise, yet depreciation remains the same. The value of a car drops significantly the moment it is driven off the lot. It’s best to keep a vehicle for a minimum of five to seven years,and consider buying a used vehicle that is only a year or two old and has limited miles on it. 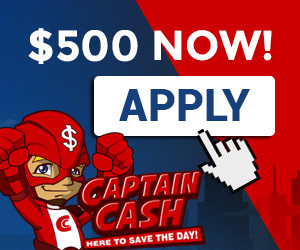 This also helps to save money, as depreciation becomes less of an issue. 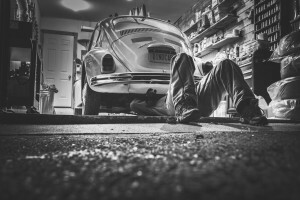 Make certain to keep the car properly tuned at all times. 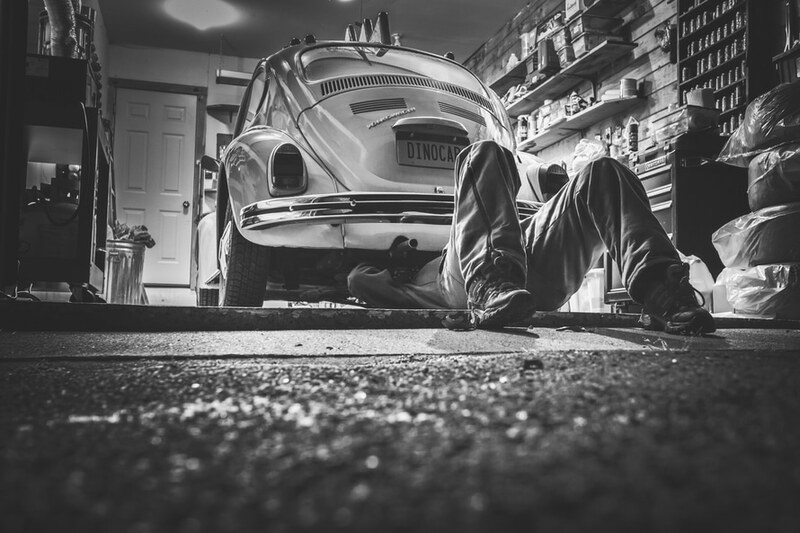 When a car hasn’t been tuned up in a timely manner, it uses more gasoline—up to 33 percent more each year. In addition, the air filter should be checked monthly, as a dirty filter can reduce gas mileage by as much as 10 percent. … Unless the vehicle has a high-performance engine and this high-octane gas is recommended by the manufacturer. 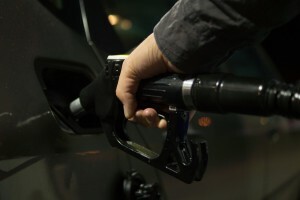 By using a lower-octane gas, a driver can save up to 15 percent on their fueling costs. Download an app to find the lowest gas prices along your route. 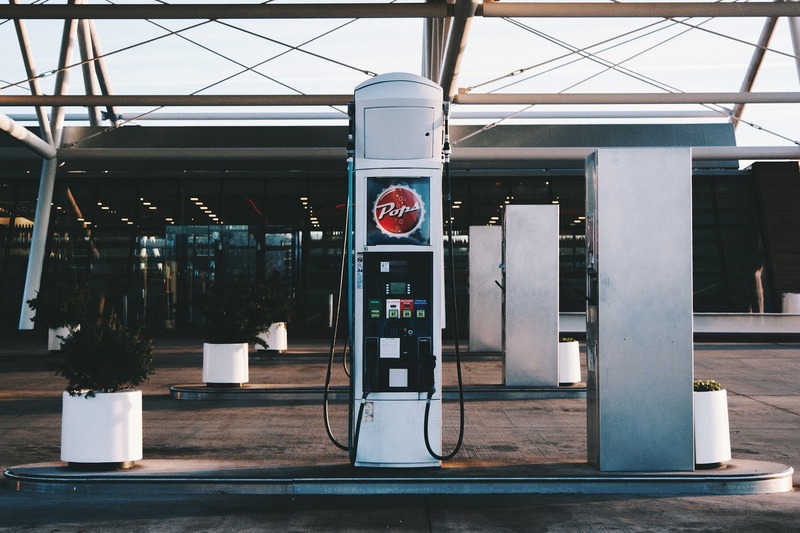 Although no driver should go out of their way to buy cheaper gas, unless the prices are significantly different, learning who has the cheapest gas can help to save big bucks over time. 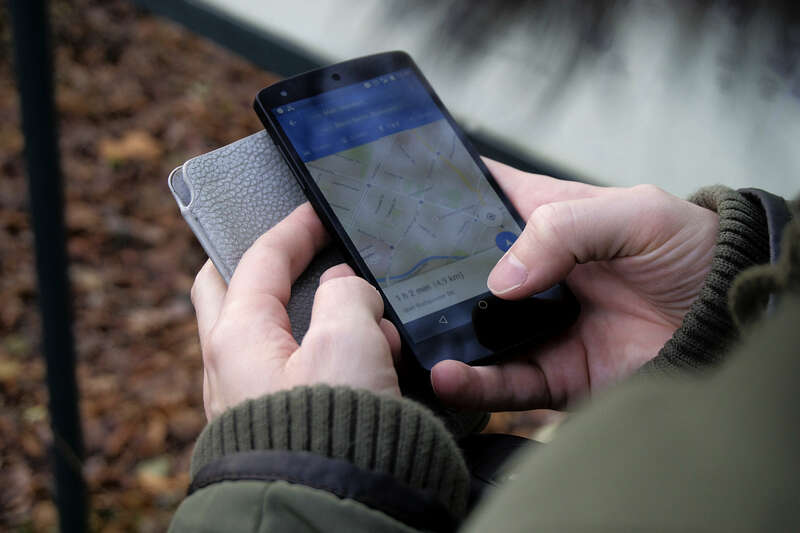 Thanks to apps available to drivers today, doing so has never been easier. Pay attention to the tire pressure. This should be checked monthly, if not more often, as a one-point drop in PSI can lead to a 0.125 percent decrease in fuel efficiency. Although this may not seem like much, imagine all four tires being 8 PSI low. 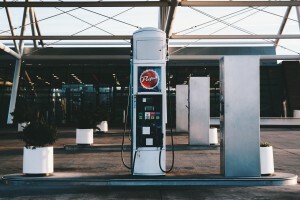 The vehicle then loses four percent efficiency due to this loss of air, and many gas stations provide the air for free. Make this a priority the next time you stop to fill up your car, and check the tires a minimum of once a month in the future. Reduce the amount of time the air conditioner and heater are in use to save on gas. Wear a sweater and warm gloves in the winter to stay warm and keep the heat down. 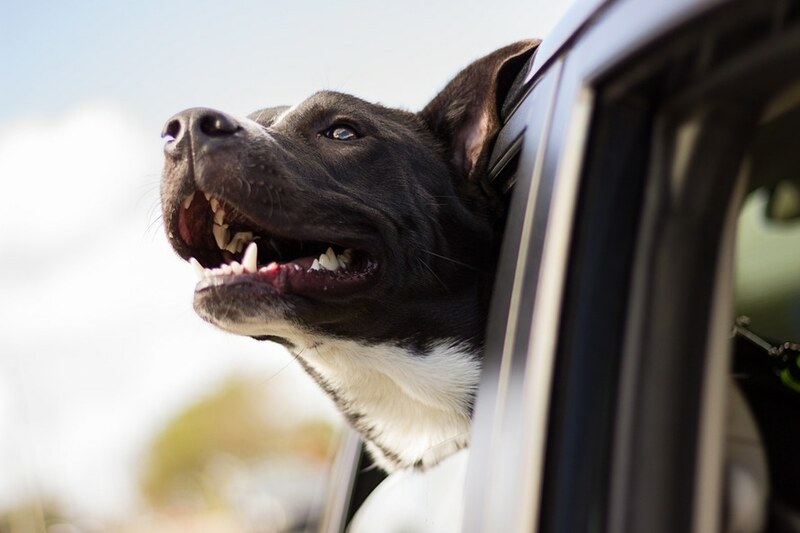 During the summer months, when the temperature starts to climb, open the windows and all the air movement to cool the car before cutting the air conditioner on. Often, drivers find this is enough to keep them comfortable without touching the controls. 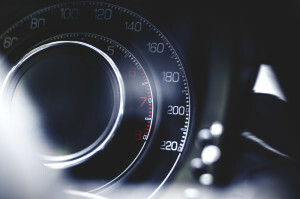 Make fuel economy a priority when purchasing a vehicle. A four-cylinder vehicle uses less gas than a six cylinder, and automatic transmissions require more fuel than their manual counterparts. Keep factors such as this in mind when purchasing a new car to save money every month at gas stations. Pay attention to your driving habits. Speeding reduces fuel mileage and braking hard wastes gas. The same is true of rapid acceleration, thus it’s time to start paying attention to things such as this. 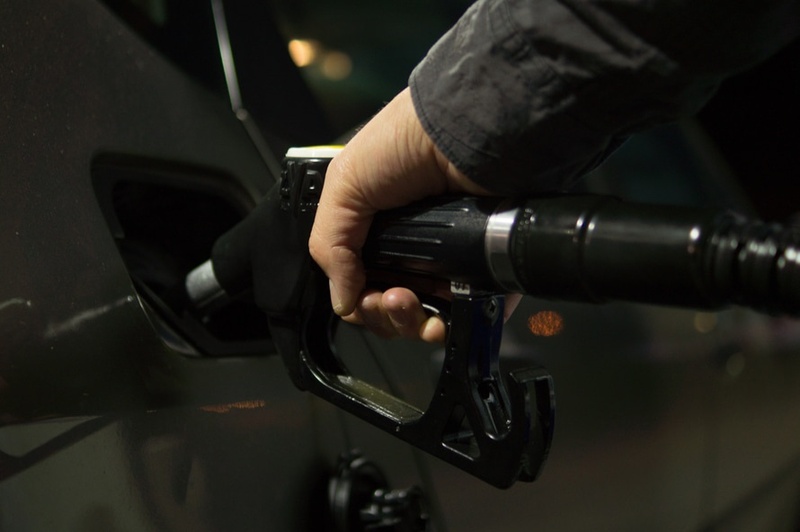 Break these bad habits and save money each and every month when filling up at the gas pumps. 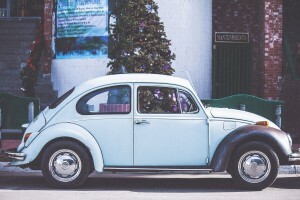 Save money by comparing car insurance rates. J.D. 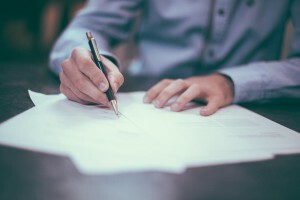 Power reports the majority of consumers fail to take this simple step, although the internet makes comparing policies and carriers easier than ever. When making this comparison, be sure to consider the coverage on vehicles also. As cars age, less insurance is needed, yet many drivers never modify their policies. 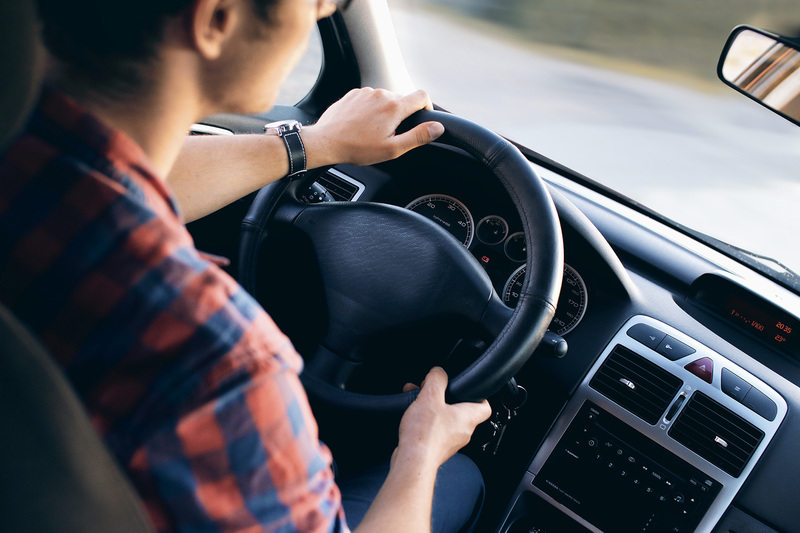 By dropping collision coverage, however, a driver can save up to 40 percent on their insurance. Try to combine errands and make fewer trips. Many drivers think a quick trip to the store isn’t that big of a deal, but driving ten extra miles a week really adds up. 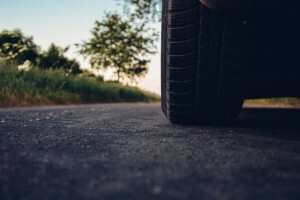 This works out to more than 500 miles a year, which means more is being spent on gas, the vehicle is subject to more wear and tear, and more maintenance will be needed. Saving money on a car is a great thing. What many drivers fail to do, however, is reserve this money. Consider doing exactly this by putting the money aside each month for a new vehicle in the future. Doing so allows you to put more money down on your next car, and this will save you on interest each month. Small changes make a huge difference when it comes to the cost of vehicle ownership. Make sure you cut back wherever possible in this area. The above tips are only a starting point, but each one will make a significant difference in your wallet, and that’s what is most important.